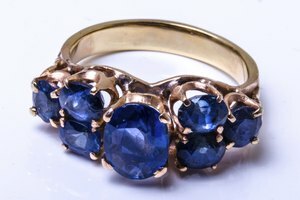 When presented with a variety of rings for her engagement to Prince Charles, Princess Diana chose a stunning blue sapphire ring. Sapphires are the second-hardest stone after diamonds and are available in variety of colors. 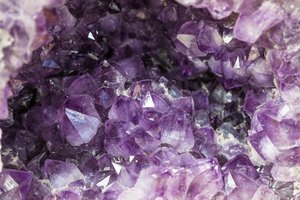 Sapphires are impressively beautiful gems and knowing how to identify a real stone is crucial for anyone looking to buy one. Be a knowledgeable consumer: learn the characteristics of a genuine sapphire. Go to a reputable jeweler. 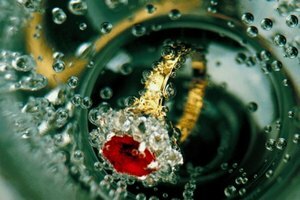 A reputable jeweler should be able to give you details about the stone in terms of the cut, color and treatment. Almost all sapphires undergo heat treatment to increase their brilliance, but natural sapphires should never look like translucent glass. The jeweler should also tell you if the stone is natural or lab-created. 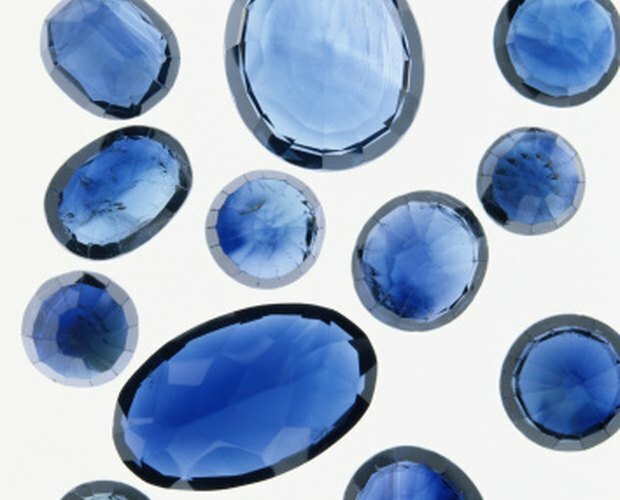 A lab-created sapphire is an authentic stone made in a laboratory. Examine the color of the sapphire. 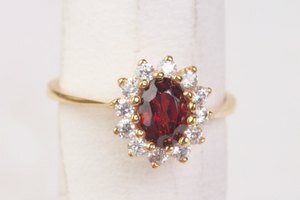 Although lab-created stones tend to be brighter than natural ones, they are not as shiny as fake glass sapphires. Genuine blue sapphires of the highest quality are deep blue in color and do not reflect other colors when moved in light. The same test can be applied to all colors of sapphires. The light reflected from the stone should match its color. Check for scratches and bubbles. Sapphires are a naturally hard and durable stone. If you can see scratches or nicks on the stone, then it is probably made of glass. Glass stones will also have small bubbles that are not found in natural sapphires. Take your sapphire to a licensed gemologist. Gemologists perform tests with specialized tools to determine the quality of the stone and can provide you with a certificate of authenticity. 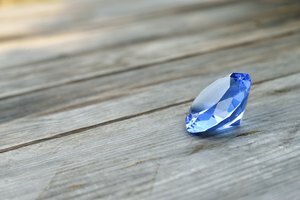 Always ask for a certificate of authenticity from a reputable source, like the American Gem Society, when buying a sapphire online. Examine several stones in a variety of cuts and sizes. The more stones you examine, the more likely you are to identify a fake sapphire from a real one. Although they are virtually identical in appearance, lab-created stones tend to be less valuable than natural ones. Only a licensed gemologist can truly identify the authenticity of a sapphire. Have your stone appraised to ensure that you have purchase an authentic stone. Be especially critical when buying a large stone. Synthetic stones are commonly available in large sizes (one or more carats), whereas natural sapphires tend to be smaller. 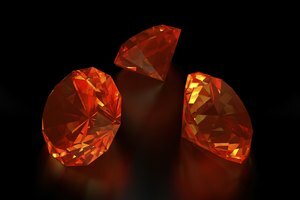 What is the Difference Between Synthetic & Natural Ruby?